Jeremih received a huge honor at the 2015 iHeartRadio Music Awards. The Chicago singer/songwriter won the award for Hip Hop/R&B Song of the Year for his hit single “Don’t Tell ‘Em,” featuring rapper YG. The record beat out Beyoncé’s “Drunk in Love,” ft. Jay Z and “Flawless,” and Chris Brown’s “Loyal,” ft. Lil Wayne and Tyga and “New Flame,” ft. Usher and Rick Ross. Officially released in June (2014), “Don’t Tell ‘Em” is a top 10 hit (peaked at no. 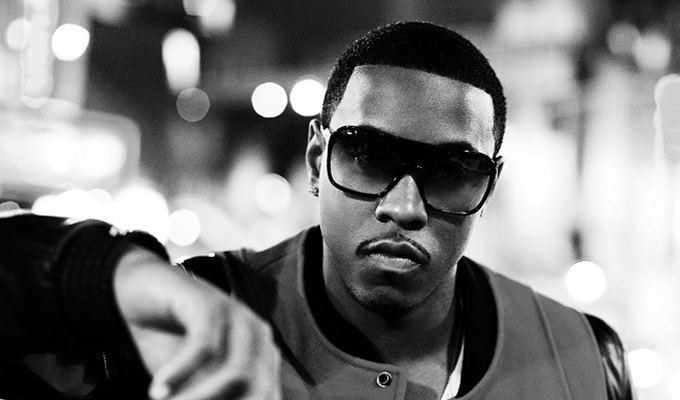 6) from Jeremih’s forthcoming third studio album, Late Nights. This record was a huge hit on radio, in clubs, households, whips, and more around the country, and it also performed well on the international level. “Don’t Tell ‘Em” sold over one million downloads, but was not nominated for a Grammy earlier this year. Congrats to Jeremih on his well-deserved win!